Stand up 804 its almost time to ride.... Sound Off!!!! i'm heading to DC for a bike party Sat. 14, if anyone wants to hookup & ride, hit me up. Riding season is almost herefor 09'! Who is ready to ride? My first big ride will be to Ocean City, MD. Anyone interested jus let me know. Next big one will be to Nags Head, NC. Let's get it on!!! Come on 804, let's get this party started right!!! 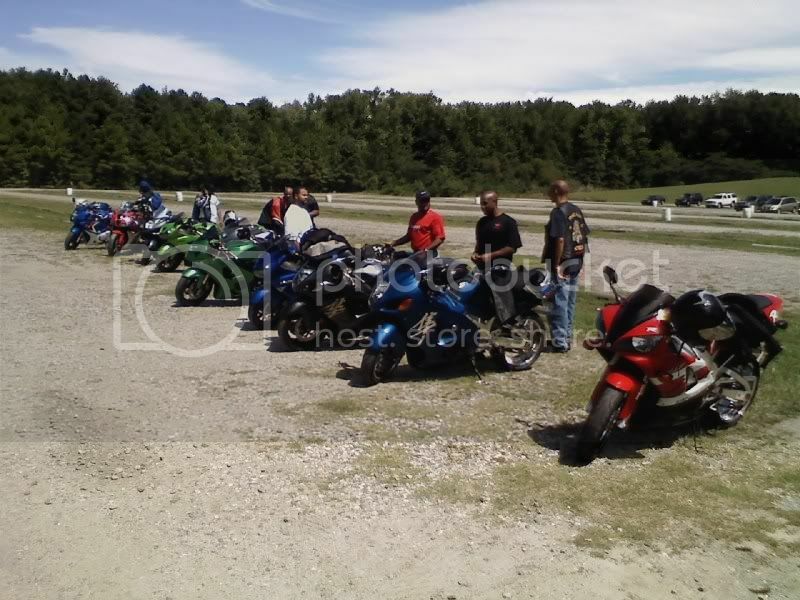 Ok guys, u missed a great ride to Raleigh, NC this past weekend. The weather was great and the party was off the chain. Next big ride will be to Derby in Louisville KY & might try to make the Busa Bash at the end of this month. If ya interested, hit me up! I'm new to the area. Does anyone know where I can find a good custom bike shop in Richmond or central VA? Theres a place on Hull St but i can't remember the name. All right fellas, it's on!!! A map of the trip! Got another trip i'm doing this Saturday with my brother. WE riding to Nags Head and Cape Hatteras Lighthouse jus 4 the hell of it & Comin back Sunday. As usual, if u interested hit a rider up! Were did you get the flyer from, is it a MC club event? no, jus a trip me and friend got up. looking like we gonna have a few bikes riding but never really know til the day of the ride. Cool, I'll be there. Checking with a few friends to see if they will make the ride. never now until I leave. Glad u enjoyed it. I had a blast too! We'll be doing it again, same bike time, same bike channel. LOL!!! Ocean City is next, if u think u can make it, let me know. If i don't have to work & the weather holds up it's a go for sure!!! Happy new year to all the fellas in va. Look forward to riding with ya again Rick. OK 804, let's get this riding season off to a good start. LET'S RIDE!!! Let me know of any rides in ur area Eddie so i can take a trip to ur neck of the roads!!! Will do, will even ride down to meet up with you or something. Got some guys that want to ride to Va. beach next time. told them about the last trip. Ok Ed, feed me some info on an event going on up ur way so i can plan a trip!!! My brother & I are gonna ride to Atlantic City on Memorial Weekend instead of Myrtle Beach. Wanna do something different this year!!! Already planned out a trip to Myrtle, didn't go last year. Will let you know.